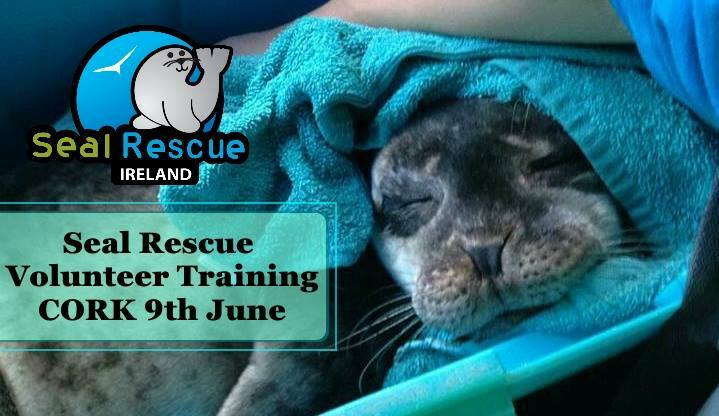 Seal Rescue Volunteer Training Day at Fota Wildlife Park on Saturday 9th June from 12pm - 4pm. Spaces are limited and RSVP is required. There is a €35 membership fee to take part on the Training Course which is payable at: http://www.sealrescueireland.org/volunteer-membership.